Microdermabrasion, one of the most popular non-surgical treatments available today, is an exfoliating procedure that reverses the effects of aging on the skin.It is a mechanical way of removing dead skin cells on the surface of the skin and manipulating the lower layers to produce more collagen. Microdermabrasion also improves acne scares, shrinks pores and smoothes fine lines and wrinkles. A diamond-tipped wand is passed over the skin, removing the top layers and exposing the fresh new skin below the surface. The wand also uses light suction which stimulates the skin to produce new collagen. Microdermabrasion sessions are completely painless. There is a slight scratchy sensation as the diamond wand passes over your skin, but it is a completely comfortable procedure. You may be “in the pink” for a few hours after the procedure, but most individuals can re-apply their make-up and continue with the routine of their day. While you will notice an immediate improvement in the texture and appearance of your skin after the first treatment, regular microdermabrasion sessions will help you maintain clear radiant skin. It is a low risk procedure and requires absolutely no downtime or recovery period. It’s effective as an isolated treatment, but can also be combined with Chemical Peels. Ahh. . . chamomile and lavender flowers. This blend is designed to enhance a facial, mask, or other treatment by relieving tired, puffy eyes as you relax. Chemical Peel is a treatment in which an acid It solution is used to remove the damaged outer layers of the skin. It enhances and smoothes the texture of the skin. Chemical Peel is an effective treatment for facial blemishes, wrinkles, and uneven skin pigmentation. It exfoliates the outer layers of dead skin, revealing a new skin layer with improved tone, texture, and color. Get the clear, glowing complexion you have always wanted. We offer superior treatments designed to improve the overall appearance of your skin. In most cases multiple treatments and home care products will be recommended. This gentle solution is formulated primarily for ethnic skin, and other extremely sensitive skin types. Sensi Peel® will strengthen and brighten the skin while helping to treat sun damage and other forms of hyperpigmentation (skin discoloration). This multi-faceted treatment also provides anti-inflammatory, anti-blemish and antibacterial action, making it an excellent choice for helping calm rosacea, as redness and inflammation can subside substantially after treatment. This peel is ideal for more sensitive skin types, ethnic skin and/or those allergic to hydroquinone. 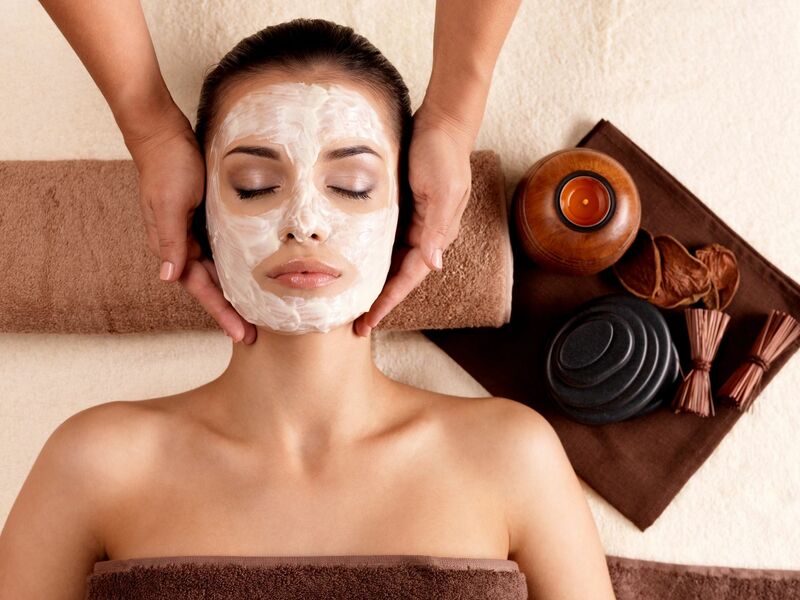 This treatment will help unclog pores, clear breakouts and rejuvenate the skin. With its blend of alpha and beta hydroxy acids and brighteners, it is also an excellent choice for maintaining even pigmentation and correcting pigment discolorations for those with hydroquinone sensitivities. This formula is for those who want even skin tone and have no sensitivity to hydroquinone. It will help to quickly lighten pigment discolorations of any kind, such as melasma and sun damage. In addition, this peel helps inhibit breakouts and correct post-inflammatory hyperpigmentation (skin discoloration) from blemishes. The most potent PCA Peel® formula, this peel will even skin tone and provide more exfoliation for oilier, thicker and more resilient skin types. It is effective on extremely sun damaged and thickened skin. It is also excellent for those with active breakouts and asphyxiated skin (dry on the surface, oily underneath). Specifically formulated to treat dehydrated, maturing skin. Ultra Peel® I is also appropriate for many other skin types, conditions and sensitivities. It will help treat pigment disorders, fine lines and wrinkles, skin damaged skin and acne. Polaris Lash - All Rights Reserved.